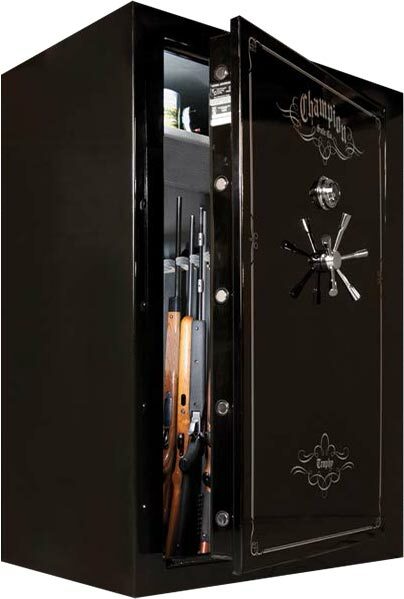 Colorado Safe Outlet specializes in pairing the correct gun safes with our customers. Our team takes into consideration the customer's requirements for the safe, such as security and fire protection, as well as the actual content of the safe. We pride ourselves in providing a no up-sale mentality in order to give our customers an exceptional safe shopping experience. Since the grand opening of Colorado Safe Outlet in December 2010, our company has sold over 1,000 gun safes, while our professional reputation continues to grow. Combined, the sales staff at Colorado Safe Outlet has over 10 years of experience in the safe industry, and we are passionate about sharing our product knowledge with customers. If you are a first-time gun safe buyer and have questions about what safe will best meet your needs, come in to Colorado Safe Outlet and let a member of our sales staff walk you through our product lineup. As we have plenty of great options to choose from in our inventory, we will find a gun safe that aligns with your pricing and protection requirements.